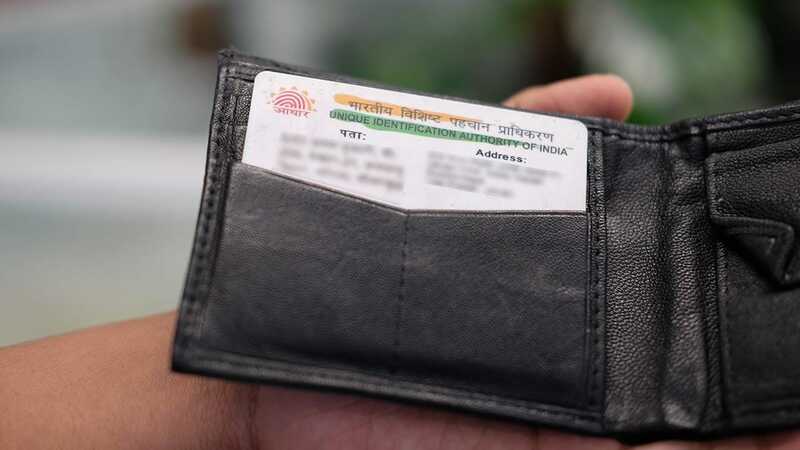 New Delhi: UIDAI, the authority which issues Aadhaar, said on Thursday that the deadlines for verifying bank accounts, PAN cards and mobile SIM cards with the biometric ID stand "valid and lawful", and there is no change in them. While the deadline for verifying bank accounts and income tax Permanent Account Number (PAN) by providing Aadhaar is 31 December, for SIM cards it is 6 February. Refuting social media messages, the Unique Identification Authority of India (UIDAI) said that as on date there is no stay from the Supreme Court on Aadhaar and its linking to various services. 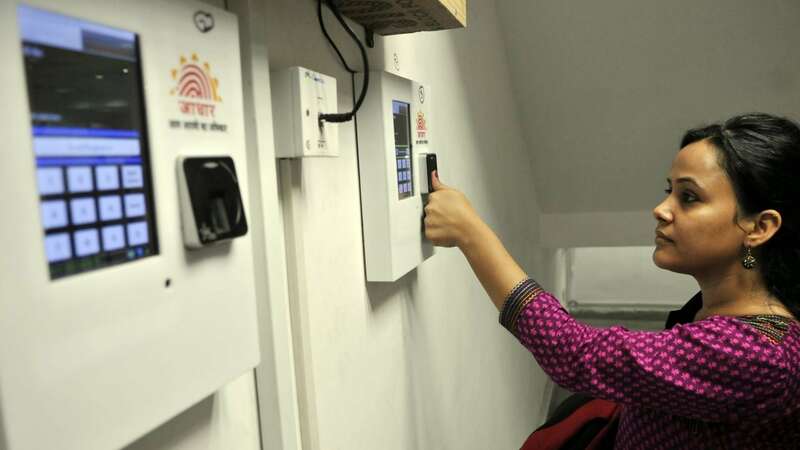 "That Aadhaar Act being in force, all notifications for requiring Aadhaar for various welfare programmes, verifying bank account, PAN card and SIM card with Aadhaar stand valid and lawful," it said in a statement. "Today's legal position is that there is no stay as on 7 December, 2017 from the Supreme Court on Aadhaar and its linking to various services," it added. 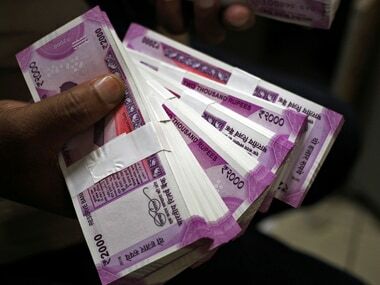 The government has made it mandatory for verifying bank account and PAN to weed out black money and bring unaccounted wealth to book. The same for SIM has been mandated to establish identify of mobile phone users. "The mandatory requirements of Aadhaar for PAN, bank accounts, welfare programs, and SIM cards have been challenged in the Supreme Court and no stay has been granted. Therefore, it is clear that the video is outdated because it does not reflect the latest legal position as on today (December 7, 2017)," the statement said. 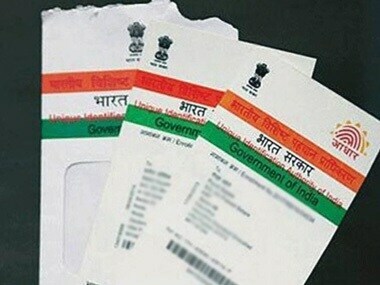 UIDAI said the Aadhaar (Targeted Delivery of Financial and Other Subsidies, Benefits and Services) Act, 2016 was passed by the Parliament on 16 March, 2016 and notified in the Gazette of India on 26 March, 2016. "Therefore, subsequent notifications issued under section/s of Aadhaar Act for requiring Aadhaar as primary identifier by various ministries and departments of Government of India and States/UTs Governments for various services, benefits and subsidies hold the field today," it said. UIDAI asked people not to get misled by an outdated video doing rounds in the social media and Whatsapp and said "people should instead verify their banks accounts, investment accounts, SIM cards, etc as per the current laws and deadlines as early as possible to avoid any inconvenience." "UIDAI has clarified on a video circulated purportedly out of context of a lady lawyer on WhatsApp, Twitter and Social Media and said that the video refers to an order passed by the Supreme Court on 11 August, 2015 when the court had restricted use of Aadhaar to only few programs," the statement said. The video, it said, does not reflect "true legal position" as it stands today, because after the said Supreme Court order of 2015, Aadhaar Act was passed by Parliament in 2016. Subsequent to the Act, notifications have been issued making Aadhaar mandatory for availing various welfare benefits such as public distribution services (PDS), cooking gas LPG, MNREGS, scholarships and pensions. The Income Tax Act was amended in March 2017 to make Aadhaar mandatory for PAN cards. On 1 June, 2017, PML Rules have been amended to make Aadhaar mandatory for linking all bank accounts, insurance, pension, mutual funds and DMAT accounts. "Supreme Court too in Lokniti Foundation case through an order passed in February 2017 has approved verification of all SIM cards with Aadhaar," UIDAI said. The Apex Court has upheld the linkage of Aadhaar with PAN in the case of Binoy Viswam vs Union of India which mandates Aadhaar for income tax returns and PAN.